Sew many projects! Our Sew & Go library has expanded to give you more options for gifting! These panels are great to grab, sew & go! 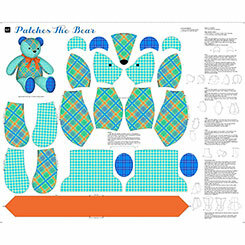 There are options for lots of different fun projects and these panels are a great opportunity to teach the next generation of sewists your favorite past&endash;time!